With Wimbledon finally upon us, it’s time to enjoy some refreshing traditional drinks, with a refreshing twist! 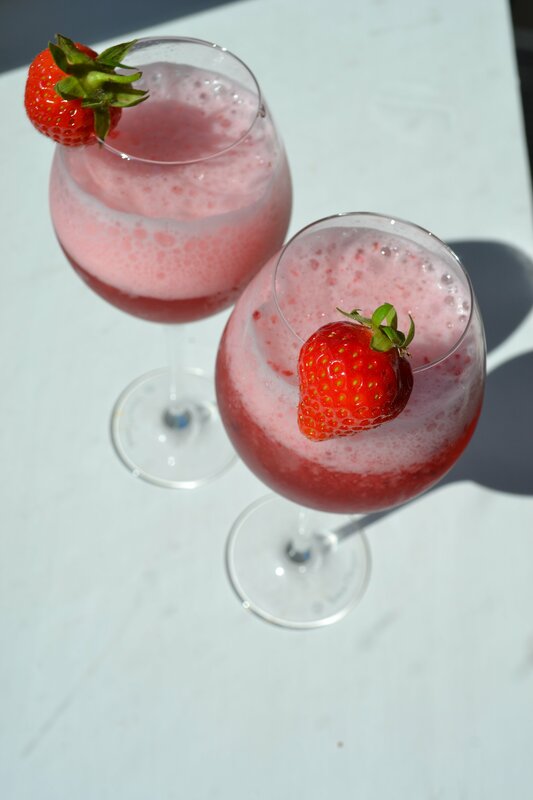 In a blender, add all the ingredients together and blend until smooth.Serve quickly in decorative glasses, and add garnishes such as fresh strawberries or berries. Enjoy!